This is a special article on the occasion of 68th Independence Day of India (2014). If we go back into the past, we see Indians everywhere from the invention of the figure ‘zero’ to the modern telephone to microchips. All those things were invented by Indians, and nobody knew at first what was the value of such inventions, but now the whole world admire the Indian knowledge and perfection. on this special occasion of the Independence Day, we’re bringing an article about the Top 5 Indian tech executives in the world of technology who are trying to change the world and make it a smarter place t0 live in. 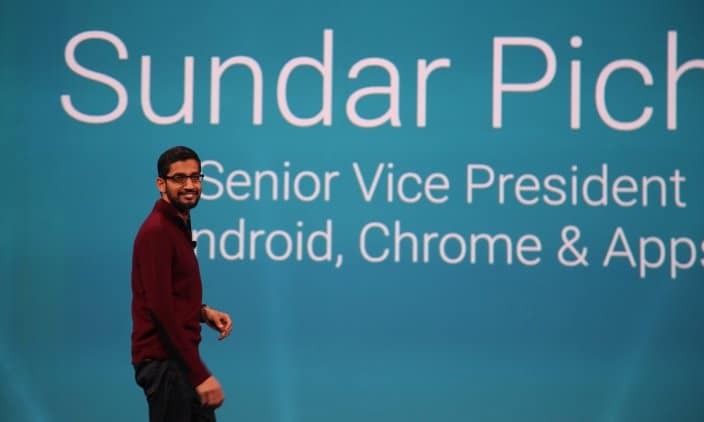 Sundai Pichai, well he was not so well known to most people until he got promoted in the year 2013 for taking the charge of Android and pushing it forward taking over the charge of Andy Rubin, founder of Android. This Chennai born techie is now believed to be one of the most influential people in Google and he’s responsible for taking Android to a new extent. And we can see his generosity and ideas in the this year’s Google I/O, by partnering up with budget smartphone makers and make Android powered smartphones affordable. Amit Singhal, a software engineer, was honored with the title “Google Fellow” (meant for the most talented engineers) for his work on Google’s Algorithm. He’s responsible for running the team that makes changes to the way Google search works. He is now the Senior Vice President of Google Search and keeps on working on how to make the Google Search better and more optimized. She’s playing the role of one of the most important persons in Cisco. She is responsible for building up the company’s vision and maintain acquisition. 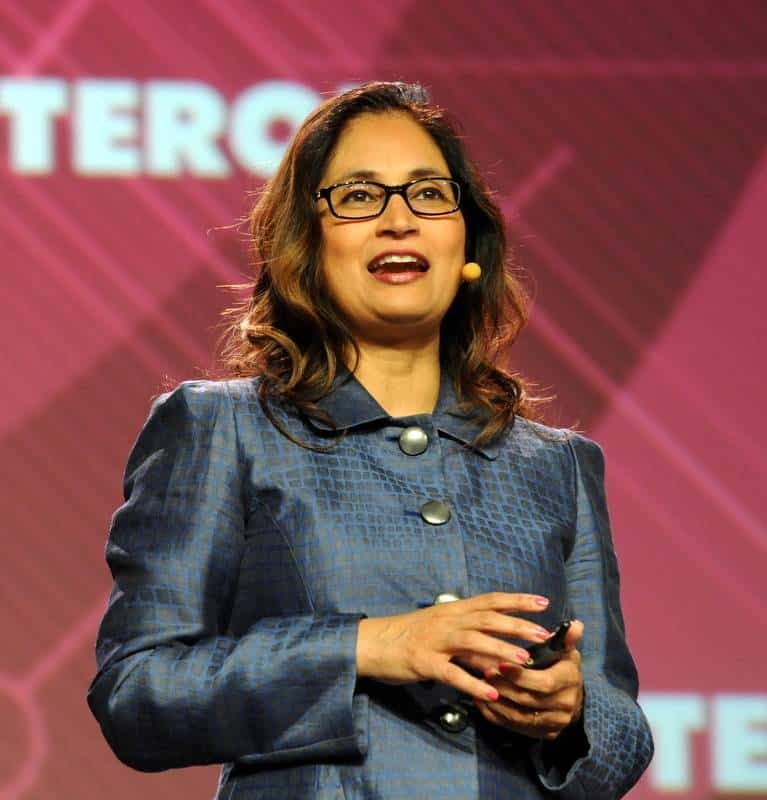 Before joining Cisco, she was the CTO of Motorola and the Cisco CEO, John Chambers already hinted that she could be taking his place in future. He founded a photsharing start-up called Pictra prior to Adobe, at that time Adobe was going to launch its fisrt image editing product and he got his tickets to Adobe. In the 2007, he was named as the Executive Vice President and now he’s the President and CEO at Adobe. He’s now making path for Adobe to bring its creative products on the cloud. 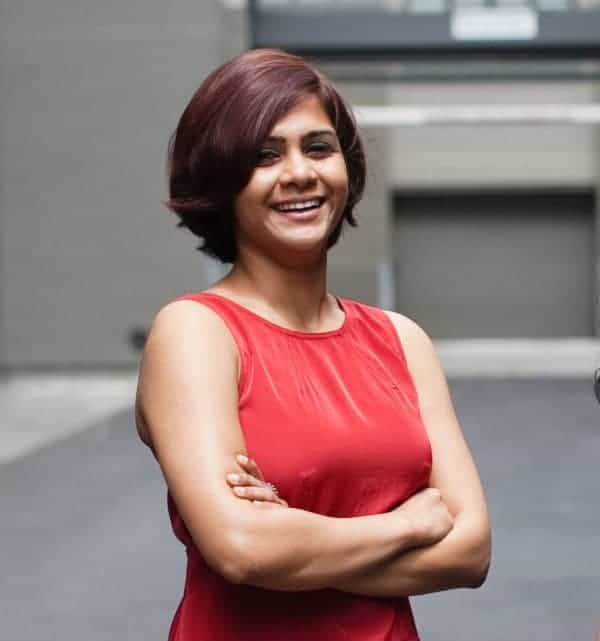 She is one of the most notable entrepreneurs today, she founded Lumoid and having the belief that people should get the chance to try out products before buying them, she started ‘try and buy’ feature on the Lumoid website. Prior to Lumoid, she worked on Microsoft Visual Studio and Xbox.